I’ve thought about customising my blog a number of times to make it easier for dyslexic people to read. Alas, I don’t have the spare cash to fork out on doing such. I think it’s a bit of an unfair assignment from Blogging 101 for those of us who don’t have the spare cash flow to customise our blogs, but there we go. Yeah I am really behind this week. New job is really wearing me out. By the time I get home I am having my evening meal, letting it digest (while watching Game of Thrones) and then falling asleep before 10pm. Exhausted!!!! Here is Monday’s assignment two days late! I don’t have a blogroll on my blog. I have in the past, but I actually removed it recently. A lot of the blogs I read have nothing to do with the topic I post about. I like to read about music and sport as well as education blogs (especially blogs on dyslexia, autism, ADHD etc). 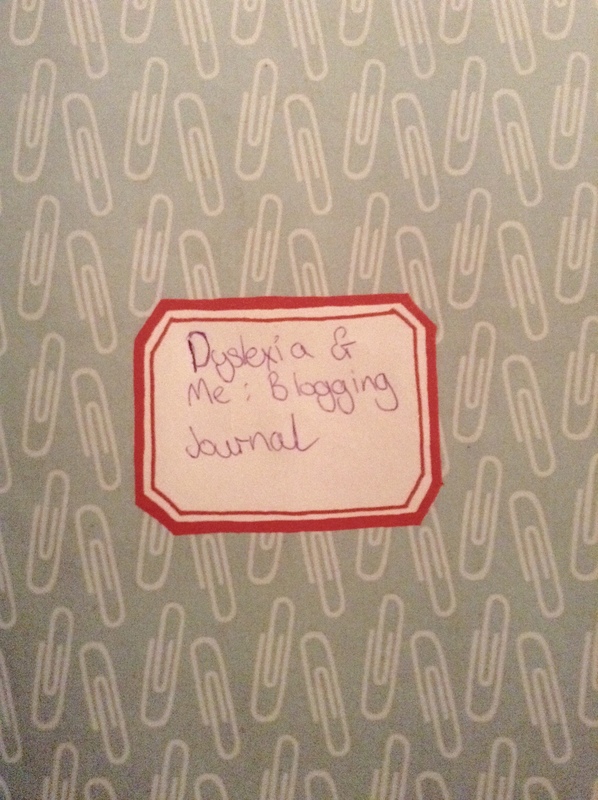 I have thought about reintroducing a blogroll, perhaps just having a few very select blogs, but I just cannot decide whether or not to restrict it to solely other dyslexia related blogs or to throw a bit of my own personality in. I fear all my heavy metal loving blogs might scare readers away. 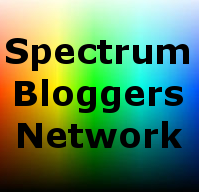 So readers, if I reintroduced the blogroll to my blog, what types of blogs would you want me to share? Would you like continuity with other education related blogs or would you like my scary heavy metal blogs in there too? Oh my goodness! A huge thank you to all those who’ve sponsored me and manage to smash the second target of £100! I really didn’t think I would manage it, so I really cannot thank you all enough!!! 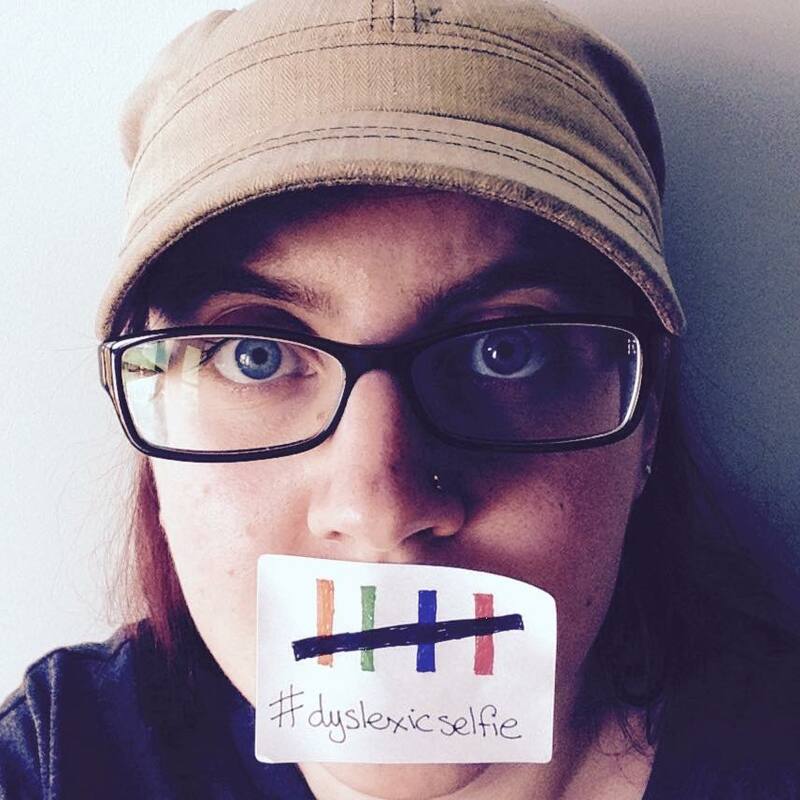 I will be switching to a new charity on 12th of October, so you can still donate money until then to Dyslexia Action via my JustGiving page here: https://www.justgiving.com/DyslexiaAndMe or text DYME51 £1 (or £2, £5 etc) to 70070 to sponsor me today. Texts are UK only, online donations are worldwide. This week the assignments on Blogging 101 have covered a lot of things I have done or do anyway. My About Me page has been edited and edited until I’ve been happy with it. I did change a couple of bits around on Monday, but I had only just changed it from saying I was a ‘student’ to a ‘graduate’ the other month when I graduated! I like reading people’s ‘About’ to find out about who the blogger is, it makes it feel a lot more personal for me. Even when I read business websites I like knowing about who the company are and what it is they do or aspire to. I am a day behind with Blogging 101, so I will try to get back on track today. Unfortunately for us, the plumbing in our new flat decided to back up on us and we ended up flooding our downstairs neighbour. Not nice! 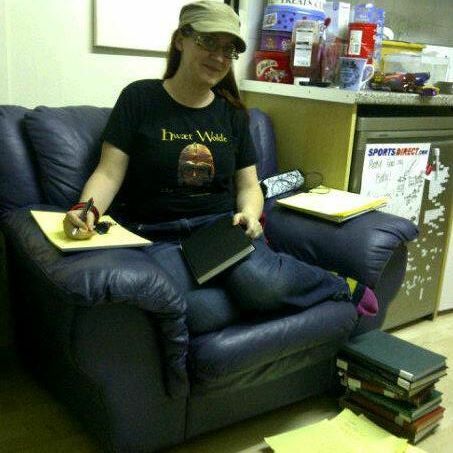 We’re out of the flat and living with family until Monday, otherwise I’d have managed to keep up. Life eh? !